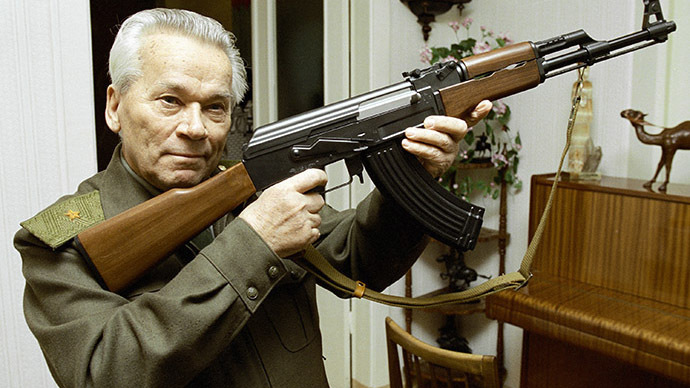 93-year-old Mikhail Kalashnikov has been flown to Moscow for hospital treatment on an Emergencies Ministry plane after being taken ill in his home city of Izhevsk. 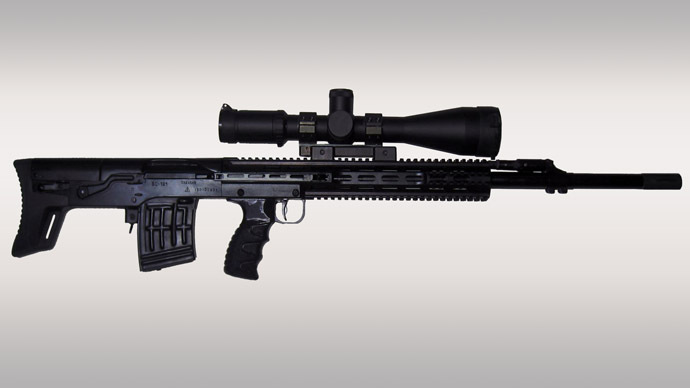 The iconic gunsmith is said to be in a serious condition. 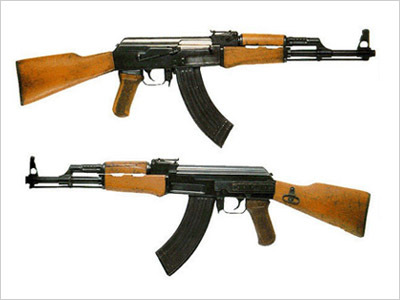 The inventor of the AK-47 assault rifle endured the flight well and has been sent to undergo medical treatment in a Central military hospital in the Russian capital, reports Itar-Tass. 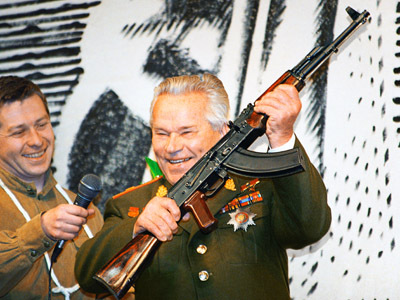 Kalashnikov had been admitted to a cardiology hospital in the city of Izhevsk, in the Urals, after suffering a pulmonary thrombosis, when doctors “decided to send Kalashnikov to a Moscow’s clinic for medical supervision,” said Emergencies Ministry’s spokesperson Irina Rossius. A flying hospital complete with a team of doctors and hi-tech equipment was sent to bring Kalashnikov who also suffers from a heart condition to the capital. 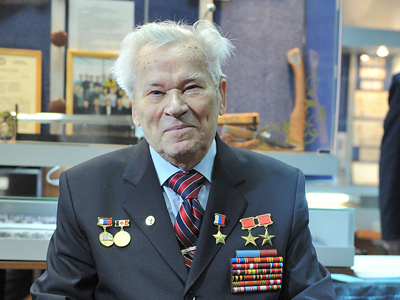 At the end of May Mikhail Kalashnikov spent almost a fortnight undergoing tests in an Izhevsk hospital. 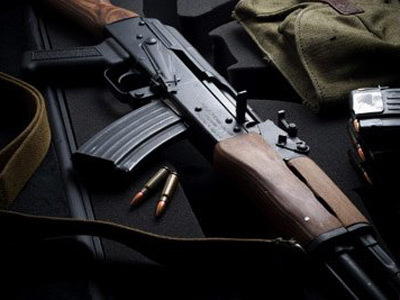 While in hospital the arms designer agreed to transfer the rights to use the Kalashnikov brand name to the Izhmash weapons factory, Russia's largest producer of military automatic and sniper weapons. The engineer’s health is said to have worsened in December 2012. 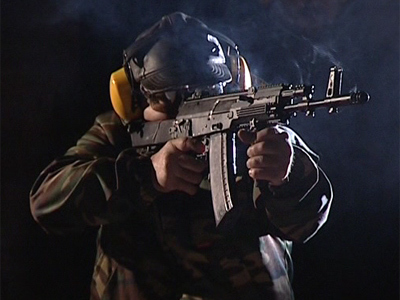 After a routine check up on December 20 Kalashnikov had to stay in intensive care for some time. 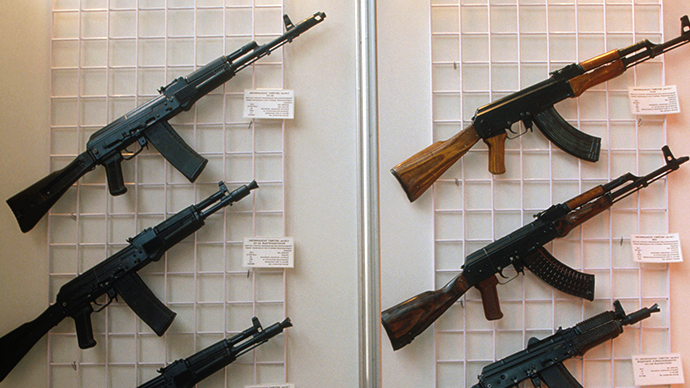 The weapons designer has until recently regularly attended work at the military plant in Izhevsk named after him.